Asus has announced ZenFone Live (ZB501KL)Asus ZenFone Live feature a 5-inch (1280 x 720 pixels) IPS 2.5D curved glass display powered by quad-core Qualcomm Snapdragon 410 processor with 2GB RAM and 16/32GB of internal storage. Smartphone offers real-time beautification with live-streaming beautification app. It lets you see your skin smoothed and blemishes removed in real time, says Asus. It also says that BeautyLive integrates seamlessly with Facebook, YouTube, and many other popular streaming apps. The Front-facing 5-megapixel camera has large 1.4µm pixel size and a soft light LED selfie flash. On Camera, it comes with a 13MP Rear camera and 5MP front camera. The device runs on Android 6.0 (Marshmallow) with Zen UI 3.5. Packed with 2650mAh Battery. 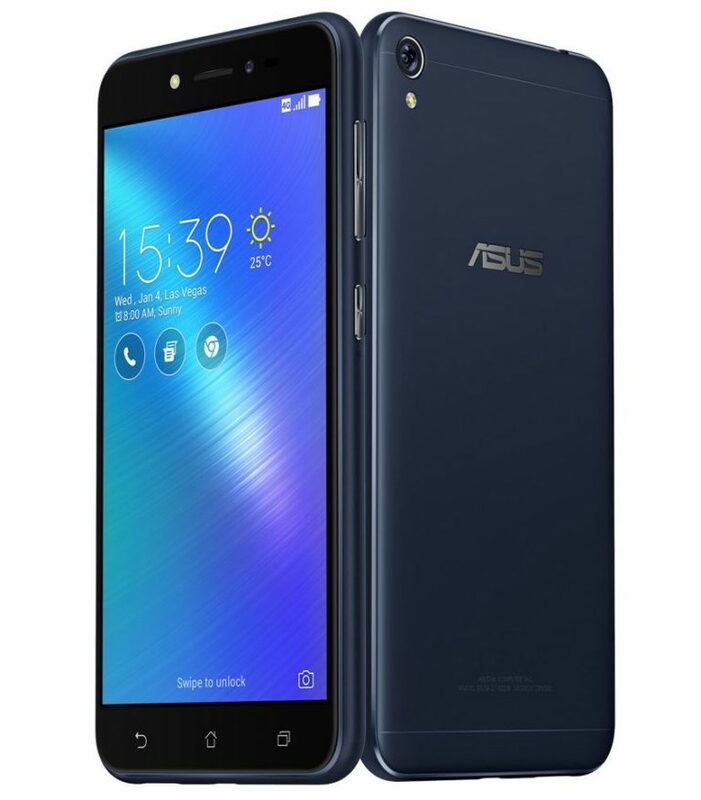 Asus ZenFone Live comes in Shimmer Gold, Rose Pink and Navy Black colors and has a metallic finish. No details about the pricing or availability yet.